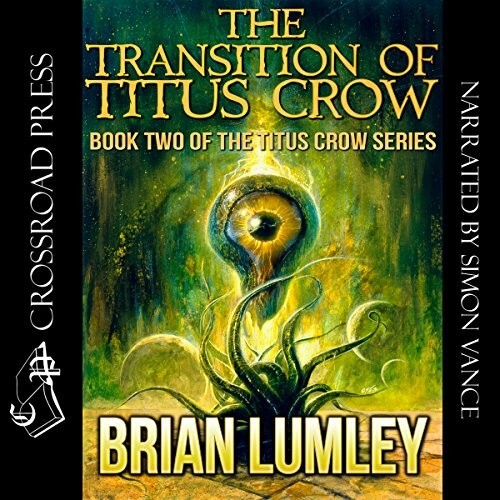 A time-space chiller-thriller in the Lovecraft Tradition. 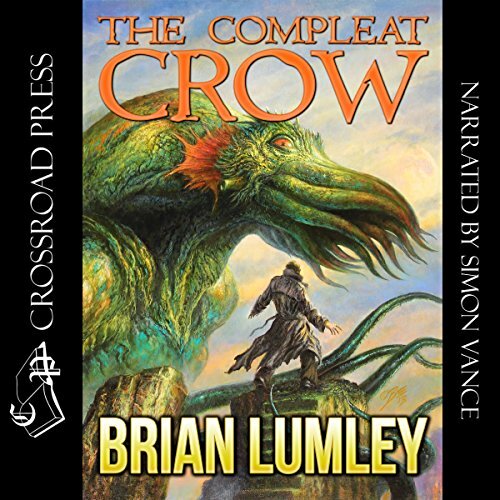 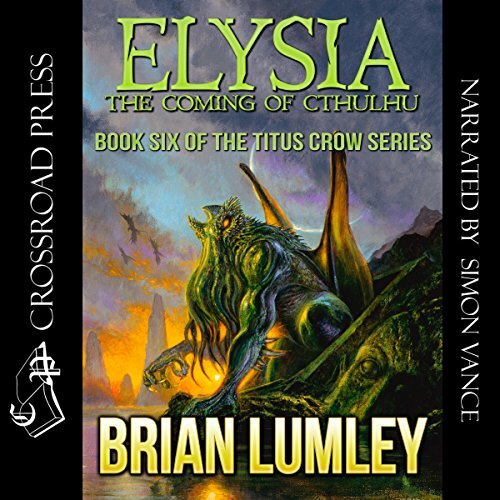 This is the second novel in Brian Lumley's Cthulhu Mythos series. 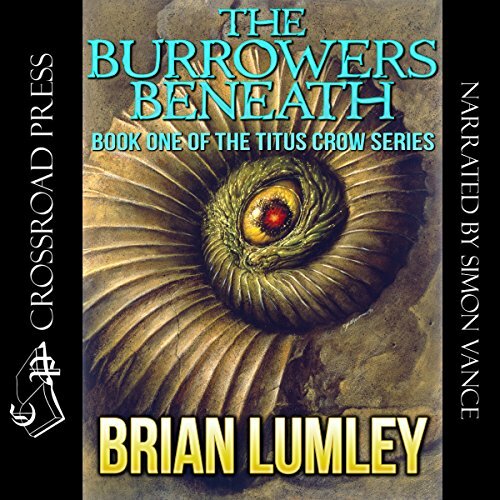 The Titus Crow novels are full of acts of nobility and heroism. 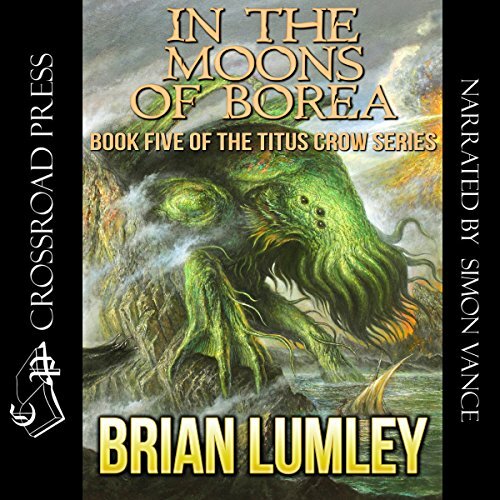 Titus Crow and his faithful companion fight the forces of darkness - the infamous and deadly Elder Gods of H.P. 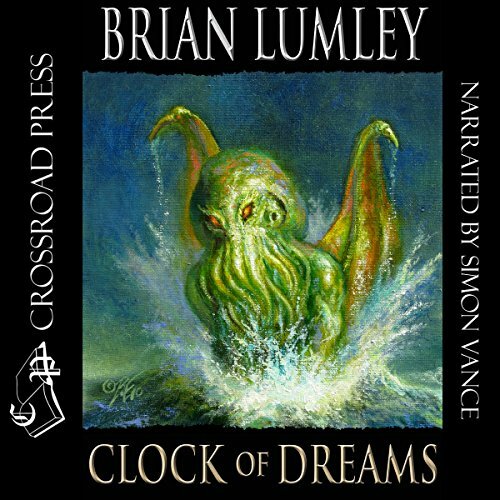 Lovecraft - wherever they arise. 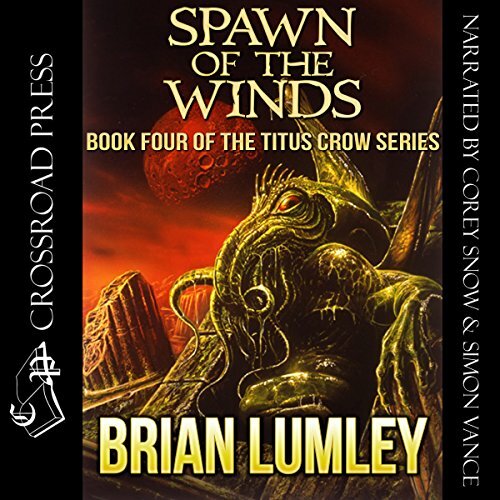 The powerful Cthulhu and his dark minions are bent on ruling the earth - or destroying it - yet time after time, Titus Crow drives the monsters back into the dark from whence they came.